WHEMCO is unique in its field. We have machining equipment of all sizes, including some of the largest machine tools and handling equipment in the world, all operated by skilled craftsmen with years of experience. We have six machine shops each with a specific range of capabilities. At our West Homestead facility we can lift up to 330 tons. Machining of forgings is mostly done in our Lehigh Heavy Forge facility in Bethlehem PA with lifting and table capacities in excess of 250 tons. Our extensive array of CNC, NC, and manual equipment, includes rough turning lathes (maximum swing up to 139 inch diameter), state-of-the-art solid boring and counterboring lathes, grinders (maximum 72 inch diameter), vertical boring mills (up to 25 foot swing and 250 ton table), horizontal boring mills (spindles up to 10 inches), submerged arc welding lathes, and planer mills. These unique and complimentary machining facilities are used to finish our cast and forged products to your most exacting dimensions, tolerances and finishes. We have six machine shops each with a specific range of capabilities. At our West Homestead facility we can lift up to 330 tons. Machining of forgings is mostly done in our Lehigh Heavy Forge facility in Bethlehem PA with lifting and table capacities in excess of 250 tons. 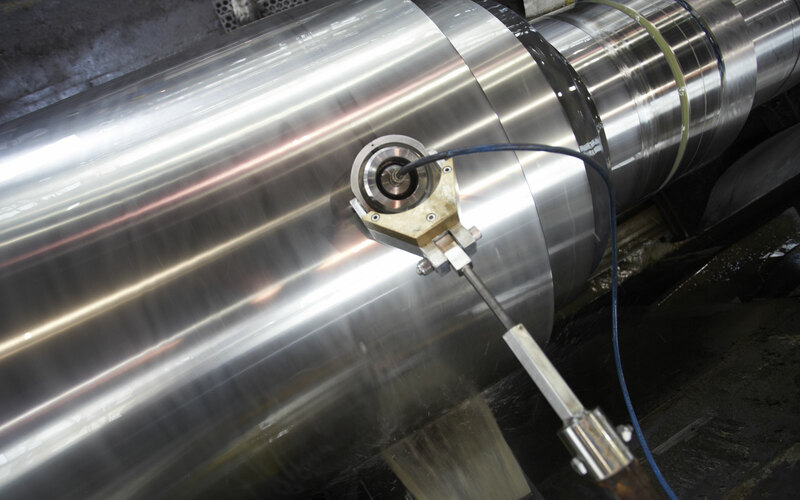 Our extensive array of CNC, NC, and manual equipment, includes rough turning lathes (maximum swing up to 2540 mm diameter), finishing lathes, state-of-the-art solid boring and counterboring lathes, grinders (maximum 1828 mm diameter), vertical boring mills (up to 7 meter swing), horizontal boring mills, submerged arc welding lathes, and planer mills. These unique and complimentary machining facilities are used to finish our cast and forged products to your most exacting dimensions, tolerances and finishes.